Facebook ads have emerged as one of the most effective marketing platform even for small business owners. Facebook Business Manager acts as the focal point for the Management of Employees (Users), Data Sources (Offline Event Set, Pixel, catalog), Ad Accounts and Pages and therefore plays an important part for your Facebook marketing efforts. 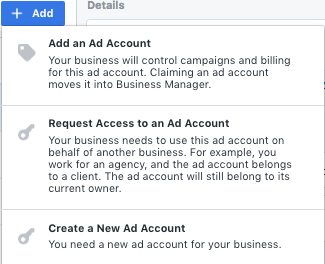 Normally, sharing access for different ad page can get tedious, but with Facebook Business Manager, the entire procedure is controlled on a single, central platform. 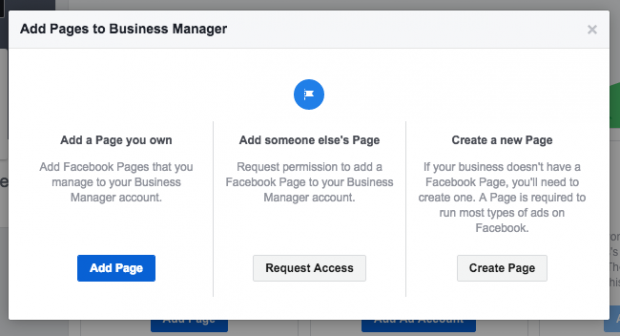 Also, the access can be generated and revoked for different people managing different pages through the business manager, which makes the process simplified. Now, there are layers of access. The three main roles under which all account holders can be classified are an admin, standard access (advertiser), and view (analyst). Some of the main employees, like the Business Manager partners, can have admin access with which they can control access of other users across different assets. The advertiser gets to create and view ads. The analyst only has permission to view ads and access reports. How to Share/Revoke Access to Other Business Managers? A lot of people might have personal ad accounts on facebook. These can be converted into business manager Ad accounts for hassle-free access. Other business manager accounts can be added to the existing account by adding their business as a partner and sharing assets. Hence, there is centralized control in the types of access and the layers of access granted to different clients/agencies and ad accounts when the Business Manager is used. Adding a new ad account which gives the new account-holder ownership of the Business Manager account. Sharing partnership with other accounts by adding them on as partners. Creating a new account for your business whose access is not shared with anyone. In terms of procedure, the client can add the agency as a partner and share access of assets by going to the business settings and clicking on Add under the Partners section.